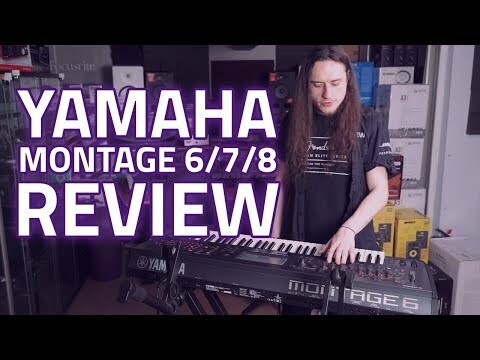 The Yamaha Montage 6 is the newest in a range of flagship synths from Yamaha’s Montage series. Built with user friendly controls and compl.. 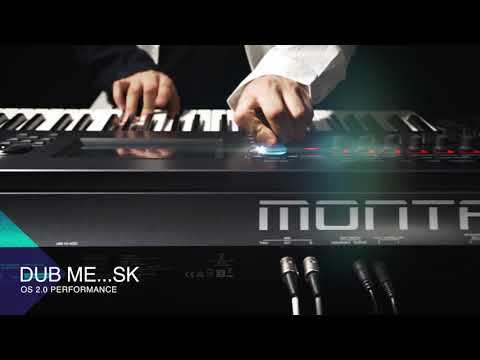 The Yamaha Montage 6 is the newest in a range of flagship synths from Yamaha’s Montage series. Built with user friendly controls and completely dynamic, this high spec synth utilizes 2 massive audio engines allowing the user to have complete control over building unique sounds along with a huge array of fx. This synth is a must for live performers, post production & studio producers looking to expand their sonic arsenal. 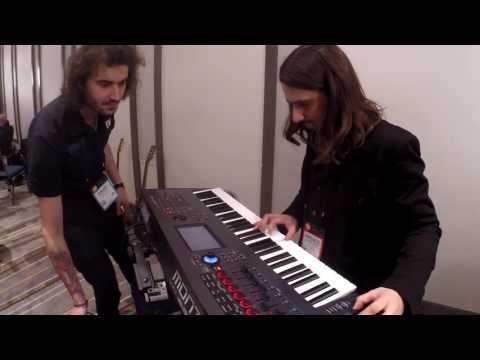 The Yamaha Montage features FM-X & AWM2 tone generators, could this be the most flexible synth of all time? 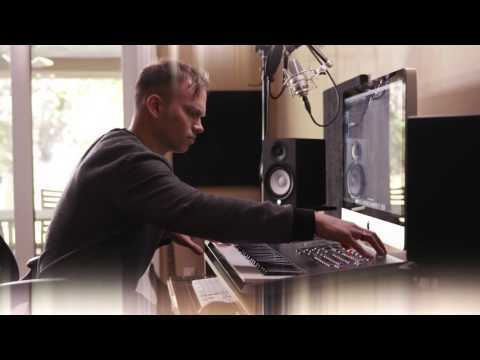 MONTAGE 6 now has total Voice AND Performance compatibility with MOTIF XS, MOTIF XS and MOXF. This lets you easily move sound content from your older MOTIF to MONTAGE and experience new DSP, the incredible Pure Analog Circuit output and Motion Control Synthesis with classic content. Combined with the FREE FM Converter web app for converting DX7, DX7II, TX802 and TX816 Voice and Performance content to MONTAGE, you have access to the largest and most established hardware synthesizer sound library ever! WHAT AN INCREDIBLE MACHINE!!!! FULL PRODUCTION!